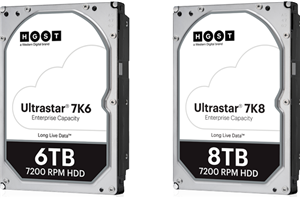 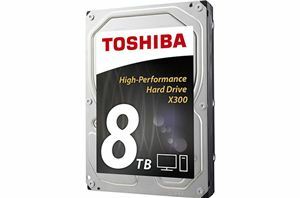 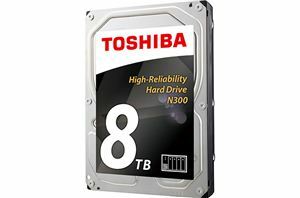 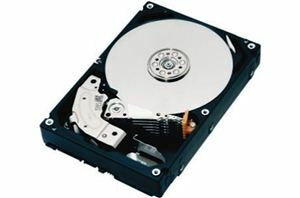 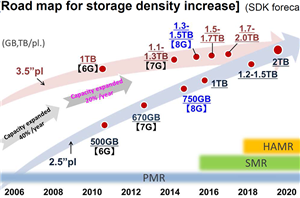 The exponential increase in data storage requirements over the last decade or so has been handled by regular increases in hard drive capacities. 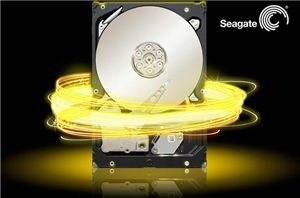 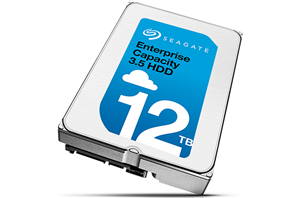 Multiple HDD vendors supply them to cloud providers (who get the main benefits from advancements in hard drive technologies), but, Seagate is the only one to also focus on the home consumer / prosumer market. 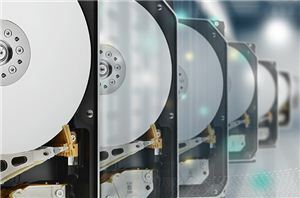 In the last three generations, we have seen that Seagate has been the first to target the desktop storage market with their highest capacity drives. 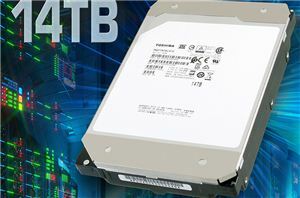 The 10 TB BarraCuda Pro was released in Q3 2016, and the 12 TB version in Q4 2017. 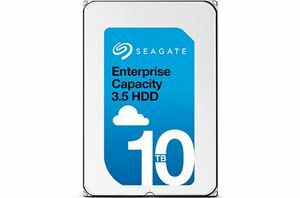 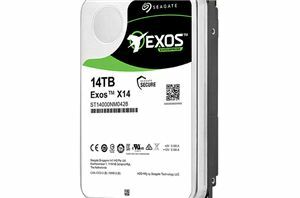 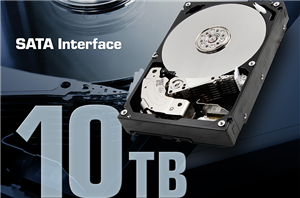 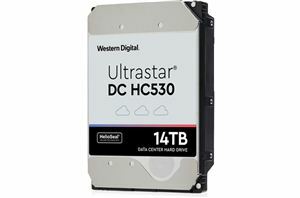 Read on for our review of the 14 TB version launching today.